YOU ASKED US BACK AND SO WE'RE RETURNING AGAIN IN JUNE 2019! Please spread the word and encourage people to register for this fun event! THE TRIATHLON THAT ALMOST ANYONE CAN FINISH--AND HAVE FUN DOING IT! We're back for our 7th year on Buckroe Beach and we're looking to have one bodacious celebration! Sure, we'll still have our Almost Anything Goes Swim, 5-mile Bike and 2-Mile Beach Run. 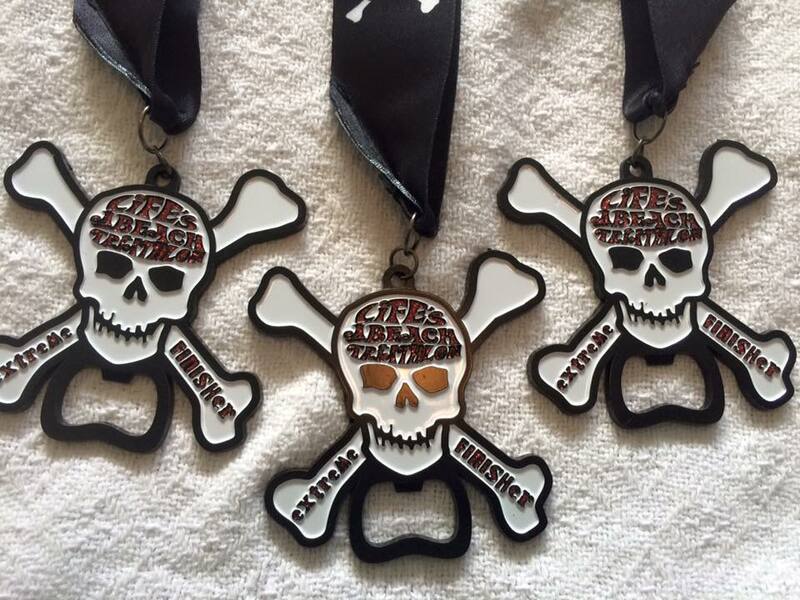 But, we'll also have cool finisher's medals and participant shirts! 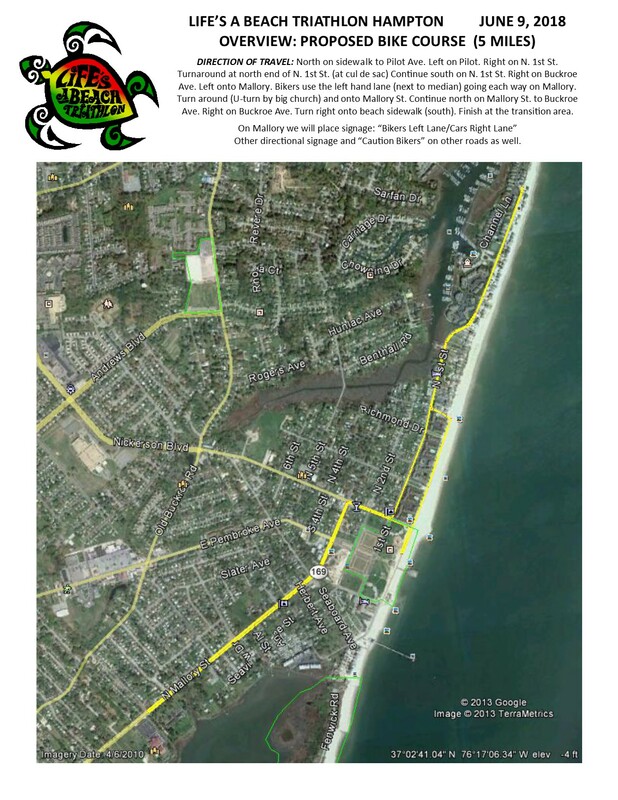 SPREAD THE WORD ABOUT THE BODACIOUSLY FUN TRIATHLON THAT ALMOST ANYONE CAN FINISH--LIFE'S A BEACH! You asked and we've returned to Hampton for 2019! Please help us build this event by spreading the word and getting friends and family to register. Thank you!!! 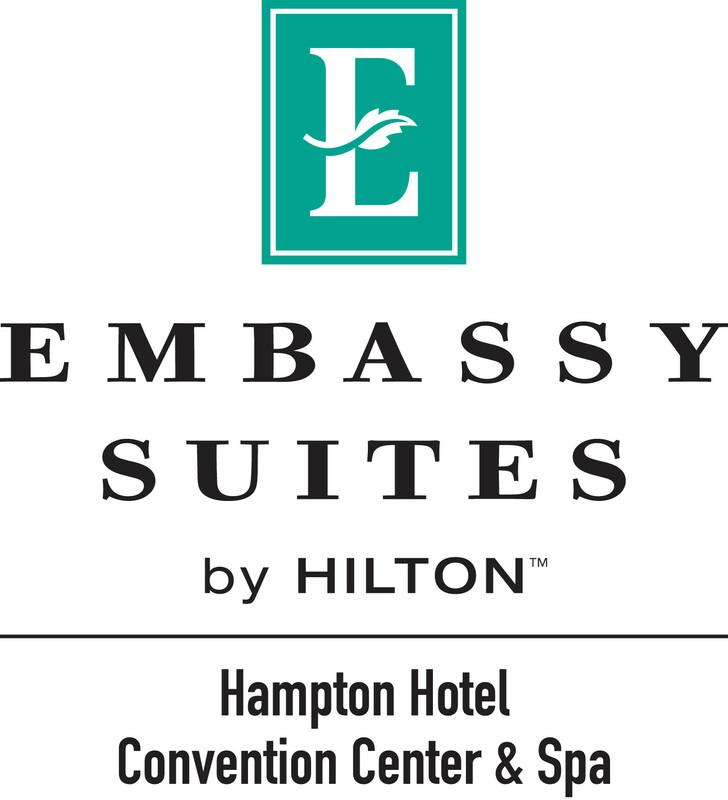 In Hampton we work with the Healthy Families Partnership, Inc. We are also open to having other charities be a part of our event expo. If you are interested, please contact us at info@lifesabeachtriathlon.com.